Lately, it seems everyone is fascinated with weight loss. Some folks want to for health reasons and others for the cosmetic difference it will make. No matter the reason, many people try harsh diets that just do not ever work, too extreme (for them) exercise regimens that result in injuries or some other fad weight loss program that all end the same way… no success. The main reason that none of these weight loss methods seem to work is because in order to stay with a program, you have to enjoy it. Not only that, but it has to be safe as well. Below are 5 genuine tips to weight loss. Just about everyone can do these without tossing out their favorite food or spending every spare minute in the gym or forking out a small fortune to get started. Realistically, any weight loss program will take time. If anyone promises you different, they are either not being completely honest or are simply uninformed. How long did it take you to put the weight on? What did you weigh last year? and now? What’s the average daily difference since then? Chances are you didn’t pack on the extra pounds all at once. Loosing them all at once isn’t likely going to happen either. Now, there are extremes and exceptions to every rule but chances are, you gained these extra pounds like I did… slowly. Follow one single weight loss program for 30 days, whatever it may be, and see if you have results. If not, move on to something else. 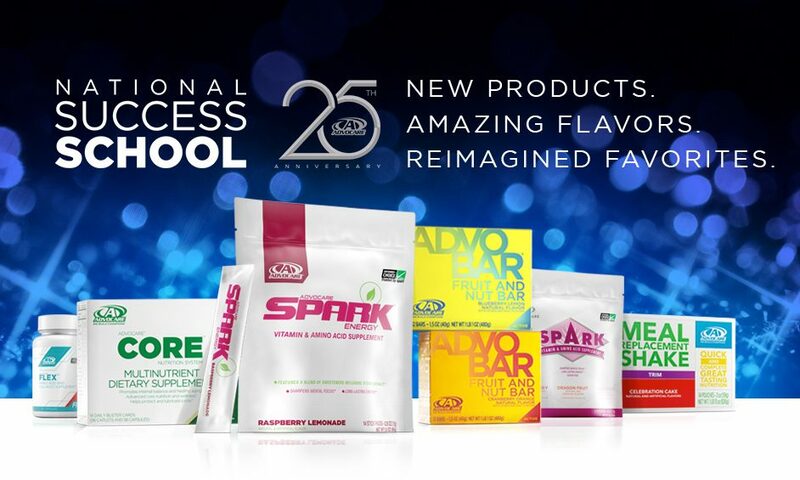 Just by being on this site, you have an opportunity to try the one that really made a difference for me! The 24 Day Challenge was’t called that when it was presented to me. My cousin just mentioned the energy level increase. I tried it and wow… the weight started coming off. I did get my energy… but the weight loss was a pleasent (and very welcomed) surprise. In the meantime, check out several tips to getting started today. I just signed up for the Virgin Health Miles at my workplace in October. They strive to get everyone walking 7,000 steps a day. That’s the level where a difference can be seen in the health levels of the folks they studied. I’m averaging over 9,000 steps a day right now and plan on getting that number up to 12,000 for my daily average. If you had asked me to do that three months ago, I would have laughed. Now, I see how easy it really is. How many opportunities a day to you skip walking? I’ve noticed there are many and just making the choice to walk a little at a time has made a huge difference for me. Use a cycle. These portable little exercise units offer the look of bicycle pedals set up on a metal bar, but without the high price or weight of a standard exercise bike. With a min cycle, you can pedal at your desk, on the couch or anywhere else that you can comfortably set and reach the pedals. You don’t necessarily have to cut out all of your favorite foods, but you should eat them in moderation. There is no single food that will completely hinder your weight loss attempt but (unless it’s the 5 pound chocolate bar from the Hershey store in PA), if consumed excessively, it may. For instance, simply limit your intake to one candy bar or, if you are being really careful… a miniature candy. There is no reason to cut out your favorite food when a conservative amount of the things we love can still have a place in our lives. Especially when we are focusing on weight loss, we need to feel good about our progress. If you are craving that chocolate bar, just have a bite of it… let it dissolve slowly and enjoy that small bit…. instead of the entire thing. While we strive to get you active and into some active lifestyle choices and habits, this article is intended to be used for informational purposes only. It is not to be used in place of, or in conjunction with, professional medical advice or a doctor’s recommendation. As always, prior to beginning any weight loss program, individuals must consult a physician for proper diagnosis and/or treatment.